This collection of essays is unparalleled in the depth of its coverage of all facets of Galileo's work. A particular feature of the volume is the treatment of Galileo's relationship with the Church. It will be of particular interest to philosophers, historians of science, cultural historians and those in religious studies. 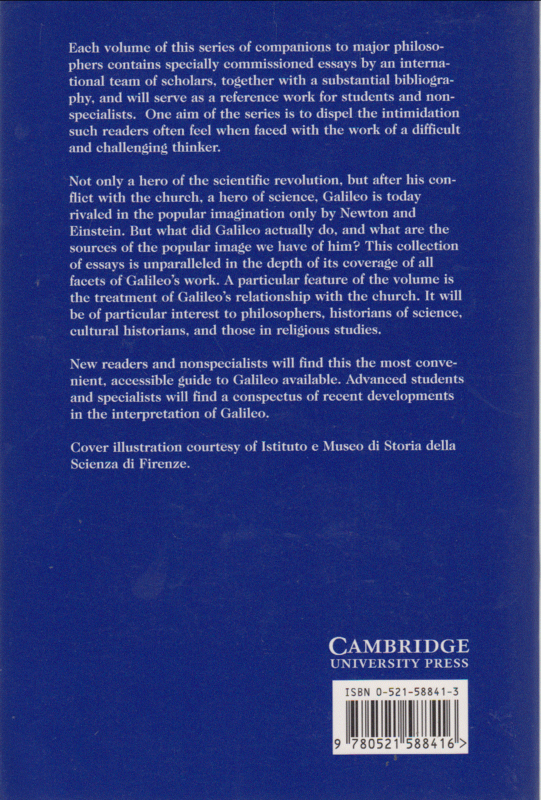 New readers and nonspecialists will find this the most convenient, accessible guide to Galileo available. 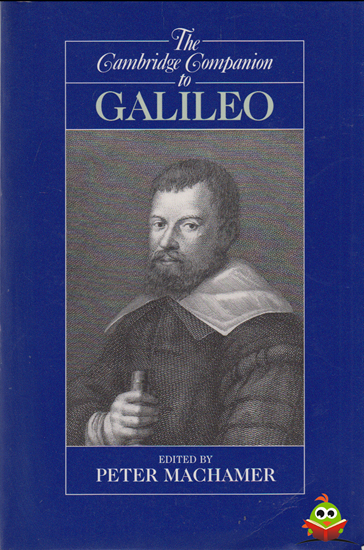 Advanced students and specialists will find a conspectus of recent developments in the interpretation of Galileo.